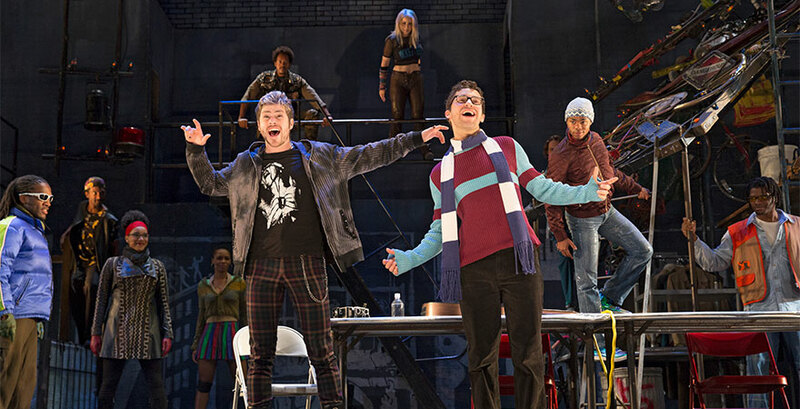 It is time to get excited for the return of RENT, coming to The State on April 2-4. Rent is a Pulitzer Prize and Tony Award®-winning masterpiece that follows an unforgettable year in the lives of seven artists struggling to follow their dreams without selling out. Here is an in-depth look at the impact Rent has had since its opening over 20 years ago and how it continues to inspire people today. On April 29, 1996, a musical opened on Broadway that looked and sounded unlike anything that had come before it. It told a powerful, moving, heartbreaking, and ultimately uplifting story of young, impoverished New York artists who were seeking to make their way in the world, longing to connect, and trying to survive the looming specter of AIDS. 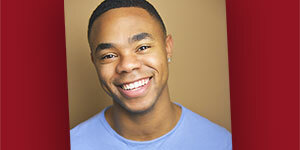 The actors were black, white, and brown; the characters were straight, gay, bisexual, and transgender. 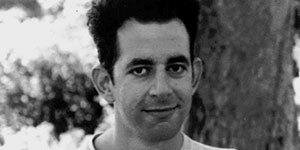 Although the show was famously inspired by Puccini’s opera, La Bohème, it was also a reflection of the life of its creator, Jonathan Larson, who wrote the book, music, and lyrics. His score brilliantly melded Broadway savvy with contemporary rock, and the show captured the zeitgeist of a particular place at a particular moment in time. The show, of course, was RENT, and it became a phenomenon. A few weeks before the musical’s Broadway premiere, Larson, who died of an aortic aneurysm the night before RENT was scheduled to open Off-Broadway, was posthumously awarded the 1996 Pulitzer Prize for Drama. 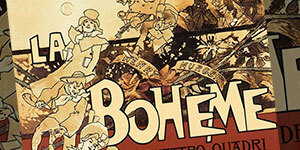 The show would go on to win the Tony Award® for Best Musical, and run for over 12 years. It also attracted legions of fiercely devoted young theatergoers affectionately known as RENTheads, who returned to the show again and again because it spoke to them so personally. 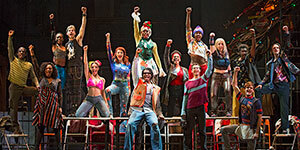 RENT was a life-changing experience for them and everyone connected with the show, and a game-changer for Broadway. To celebrate the musical’s 20th anniversary, key members of the original creative team have reunited for a national tour of RENT, enabling a new generation to discover why the show is so special—and why it continues to have a profound effect on audiences. Two decades after RENT premiered, the show’s legacy is boundless. It continues to inspire a generation of creative artists that is expanding the scope of musical theatre and, in turn, reaching young audiences. All these years later, RENT retains its immediacy, imparting ideas that resonate with our humanity and reminding us to measure our lives with the only thing that truly matters—love. 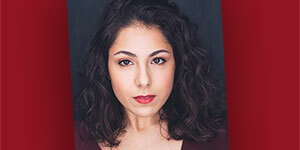 RENT continues to inspire generations of theatregoers as it makes its way to State Theatre New Jersey for three performances from April 2 to April 4.